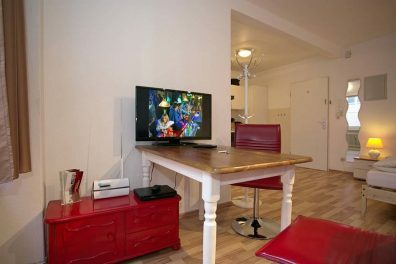 located apartment today – We are looking forward to meeting you! Lübeck - worth a visit. and its breathtaking festivals, concerts and exciting events. In Germany's most beautiful city! 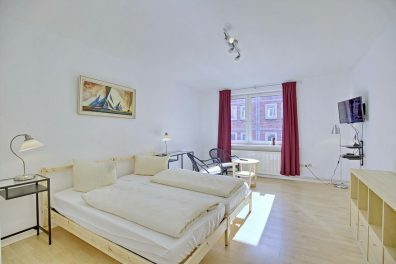 Welcome to our beautiful holiday homes in the midst of the unique Hansestadt Lübeck. 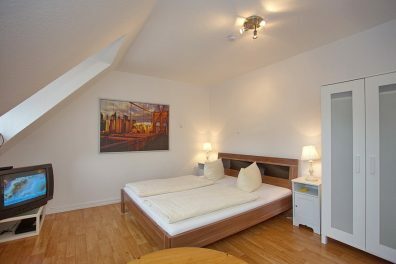 Enjoy the closeness to the historical Old Town of Lübeck in our elegant holiday apartment in the Aegidienhof, in the Jakobi district, with panoramic view, in the Mengstraße, at the Rathausmarkt 1, at the Rathausmarkt 2, close the Old Post Office, in the proper style holiday house in the Medingsgang or in the holiday house in the Rosengang and discover the beautiful Old Town of Lübeck that was declared as a world cultural heritage site by the UNESCO. 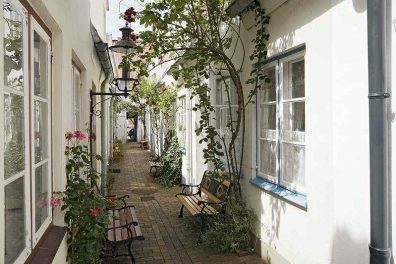 In spite of the quiet location our holiday accommodations are an ideal starting point for excursions and walks through the picturesque old streets of Lübeck. Enjoy the wide choice of Lübecks gastronomy. Have a little snack or a menu served by one of Lübecks star chefs. Concerts, cinema, theatre … everything in short walking distance. Do you desire to travel? You will find different shopping malls only 2 minutes to go and most of the interesting museums are situated just round the corner. The landmarks of Lübeck, the 7 Towers and the Holstengate, are reachable within 5-10 minutes by foot. Stroll through the small alleys and historical places on the Old Town island or learn more about the city on a guided tour on land and on water. 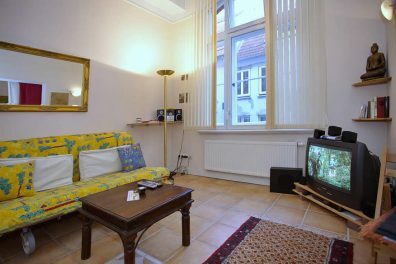 The most major sights in Lübeck are in the vicinity of the accommodations. By bus it´s no problem to reach the nice Baltic-Sea beach of Travemünde, the airport or the train station. 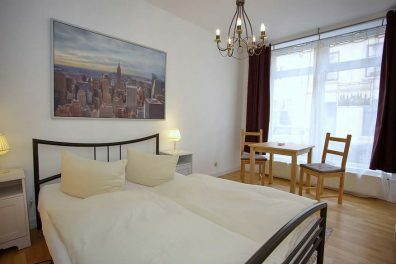 We should like to invite you to be our guest in one of the holiday apartments or one of the alleyway guest houses! An apartment with a beautiful view like this is a rarity in Lübeck. 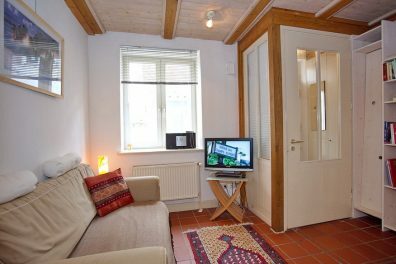 Beautiful holiday home with viewing the surroundings of the Old Town. 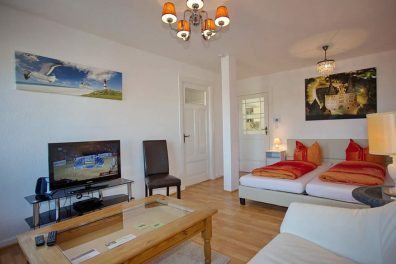 Enjoy our homelike and proper style guest house right in the heart of Lübecks Old Town.